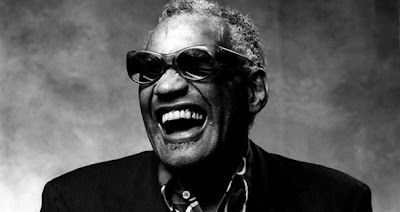 Remembering a legend, a Genius Ray Charles on the date of his Birth. Ray Charles Robinson (September 23, 1930 – June 10, 2004), was an American musician known by his shortened stage name Ray Charles (to avoid confusion with champion boxer Sugar Ray Robinson.) He was a pioneer in the genre of soul music during the 1950s by fusing rhythm and blues, gospel, and blues styles into his early recordings with Atlantic Records.